Wisdom on Marriage & Dating.. I have been there.. I write out of experience, out of the overflow of my heart. I share only from the depths of me and respect the privacy of others. Let me start off with about a month ago, I went to down town Denver to help feed the homeless. There was a man that shared one of my uncles name’s. He was so happy and filled with joy even though he lived under a bridge. My heart was overwhelmed with joy. He told me about his story how he fought in the Korean war and if he would survive out there he could survive living under a bridge. He was a man that had long hair and filled me with such joy. I asked if he needed prayer for anything and he said he did and I prayed for him. My heart loved praying for this man. It reminded me of one of the things that brings me joy praying for others. The day before my Mom died, she asked me to pray for her and I did. Nothing is more joyful than being able to say a prayer over your parent the day before they pass. My heart awakens to battle in prayer for others. My Mom knew this was one of my gifting and she wanted me to pray. The homeless man humbled me as he is a man of thankfulness and love even when he has no money, no place to lay his head at night. Now onto the topic of marriage. I was married some years ago. To protect the past situation, I will not give any names or extreme details. I will share part of my story as we all have a story but are we brave enough to talk about it. To open up the wounds and allow God to mend those areas and in turn help others who have gone through similar situations. I will share marriage isn’t easy and glamorous as a lot of people on social media like to pretend. It’s great to post the pictures of the grand vacation, or the perfect family pictures but people behind the closed doors have no idea what is truly going on in a marriage. Pretend away, I personally connect with real, raw emotions from people. Marriage takes work after the infatuation stage passes. It isn’t easy when your husband or wife is in an addiction and you feel helpless or inadequate. It isn’t easy when your spouse or you become so selfish and you just don’t care about the other person’s feelings. I hate to say it folks but marriage isn’t always easy. When an unexpected illness comes or loss of a job and there is no money to pay for bills. Marriage isn’t easy.. it takes work on both the man and woman’s side. If one or both don’t care to make it work, then your marriage won’t work. In a society of selfishness, of it’s my way or the highway (I am human and guilty of this) it doesn’t produce a team working together. Both people have fun together and are a team tackling life together. This helps makes a marriage work. Let’s not forgot God needs to be involved in the marriage. He is the one that speaks to the man’s heart and speaks to the woman’s heart on how each individual person need to work on their area of change. Yes, I hate to say it but you aren’t perfect. We all have flaws and you bring them into a marriage. Ladies, my wisdom to you: You cannot change your husband. Your job is to pray God will help change you and pray over your husband. That is your job. You are to treat him well and build him up, serve him as you serve the Lord. Men, pray God will change your heart, remove the pride and allow your heart to be pliable. If it’s too hard, love cannot penetrate through. If your woman has an annoying habit, or gaining weight etc. Love her unconditionally and treat her with respect. The more you degrade her with your words or your actions, the more she will struggle respecting you. As you treat her with kind words and you shower your love on her, she will in turn respect you and honor you as the King in your house. It really is a cycle. The man doesn’t feel respected so he withholds love from her. She doesn’t feel loved by him, so she withholds adoration, praise and respect for him. For a relationship to work, you must learn to accept each other as you are and not keep looking to the ‘grass is greener on the other side.’ It is true the grass IS greener where you water it. Marriage is about having your best friend and lover walk through life with you. You are on the same team.. act like it and enjoy the ride. All of this isn’t easy but it is worth it. We are used to trading in our latest phone, gadget for the newest version, with marriage you cannot do that. The body does get saggy eventually unless you can afford plastic surgery. 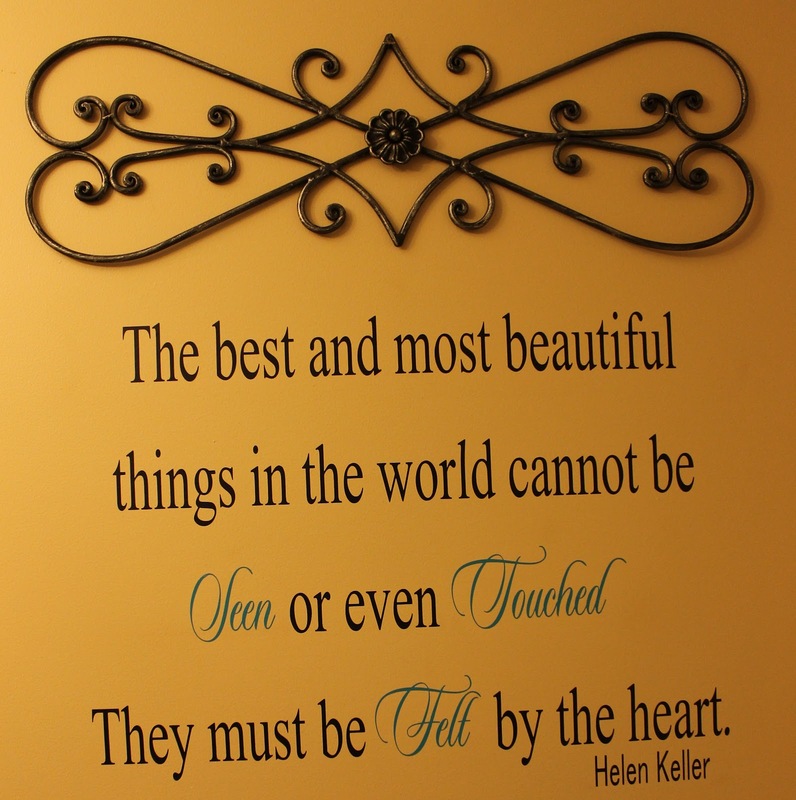 Learn to love that person, men and women not based on the outer shell but the INWARD qualities. The heart, the character of that person. The body truly is a shell how do I know this, I watch my Mom die and her spirit rose to heaven after she passed. The body withers by the spirit of that person carries on. How do they treat you in public, how do they treat others? How do you treat others? Are they all sweet to you one minute and change so fast based on how they feel? Are they Dr. Jekyll and Mr. Hyde? Watch and observe. Do your base personalities click or are you constantly on different pages due to maturity levels, or life experiences? Are you having fun together? This is important as the saying goes, a family that prays together and I might add plays together will stay together. Have fun you only get one life until we all have to meet our maker. If he or she doesn’t CARE about your needs or want this will not produce a healthy marriage. You must CARE about their needs above your own. You fight for keeping the marriage bed pure. What does this mean? It means don’t bring other men or women into your house, thoughts, or marriage bed alone when your spouse isn’t there. You have pledged before God to honor this person and you should follow through with this. If you want to be the single bachelor or bachelorette, then by all means that is your life, we are all held accountable for our own actions but don’t decide to hurt someone because of your own selfishness. If you want to sleep with 100 men or woman my advice stay single and don’t tie yourself down. 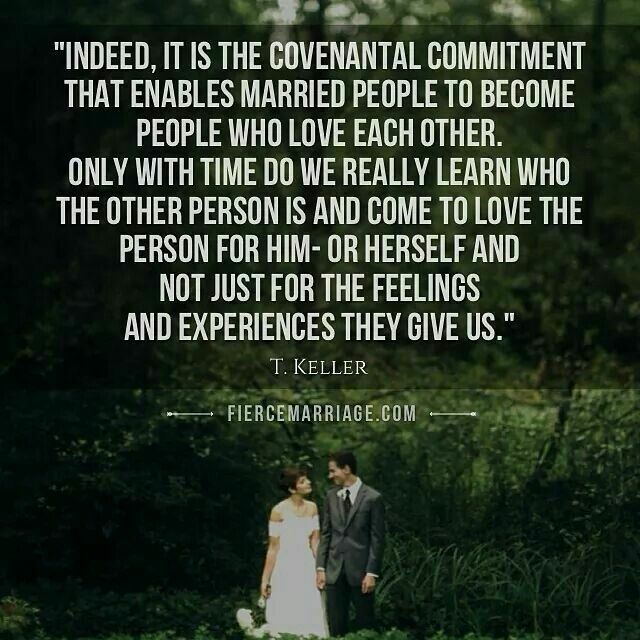 If your ready to be fully committed with one person and only that person for the rest of your life then marriage is good. Personally, I would like to be married again and I am not in any rush. The right man will sweep me off my feet and I will love him with all I have. Until then I will enjoy this ride of being single. I will enjoy the crazy, unknown world of dating Lol. The experience of having a family dinner with two young girls that aren’t my children and they loved having a family dinner because they weren’t used to it blessed my heart. Knowing I could impact a young child’s life was a little frightening yet rewarding at the same time. The experience of lighting up a young girls life is something new to me. There are so many experiences to live it is time to live and have fun. I will let go, You never know what is out there until you open your heart to the possibilities. Be young, wild and enjoy these excursions. This is life. Live, for you do not know when it’s your time to meet the Lord and are your ready for the adventure? I read your thoughts on this when this first was published. Thank you for sharing from your heart. Respect is very important as well as having the intentional marriage. Marriage is not to be taken lightly and maybe for some better to stay single. Like you, I’d like to think God has that partner for me out there, not perfect, but the right one for me. Thanks for sharing about our imperfections as sometimes we are boastful and gloss over the weaknesses we have or the imperfections. I would like to think in our weakness we can be made whole with our partner and the glue that holds us together is Christ.